Speeding motorists, dog mess and parking problems are the main issues which annoy people about where they live, according to the latest ‘safety monitor’ carried out by national statistics office CBS. The survey involved 150,000 people over the age of 15. Asked which issue should have top priority for local officials, 27% said speeding cars, 18% said dog mess and 15% said parking problems. Litter and youngsters who hang around completed the top five. But there were major regional differences. 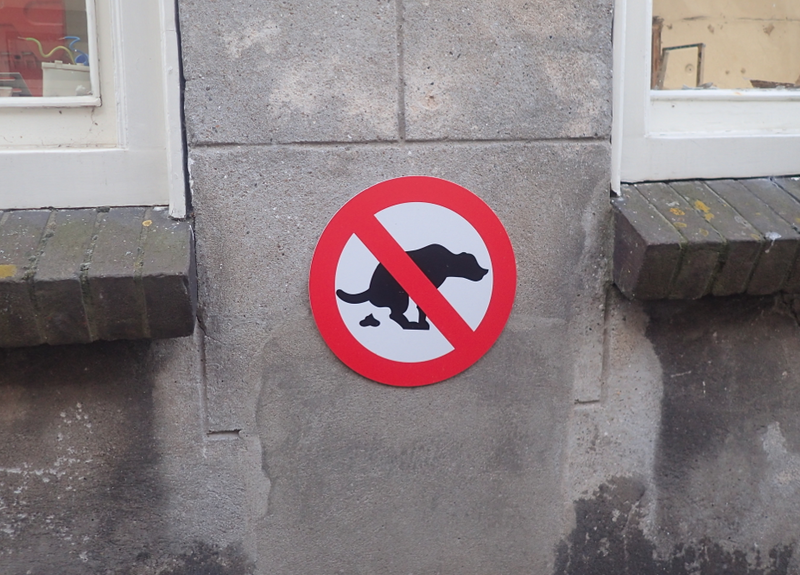 In Amsterdam, for example, over one in four people complained about litter, and just 12% were worried about speeding. Drugs issues were also most likely to be cited by people living close to the borders with Germany and Belgium, the CBS said. Graffiti, drunks, being harassed on the street and the noise from cafes and bars were bottom of the list, with fewer than 1% of those polled citing them as demands for action.